We offer regular visa assistance for status determination, document preparation, application submission, process handling and residence permit requests. In addition, we troubleshoot extraordinary situations that may arise after arrival in country. For more information, visit our visa assistance page or contact us. 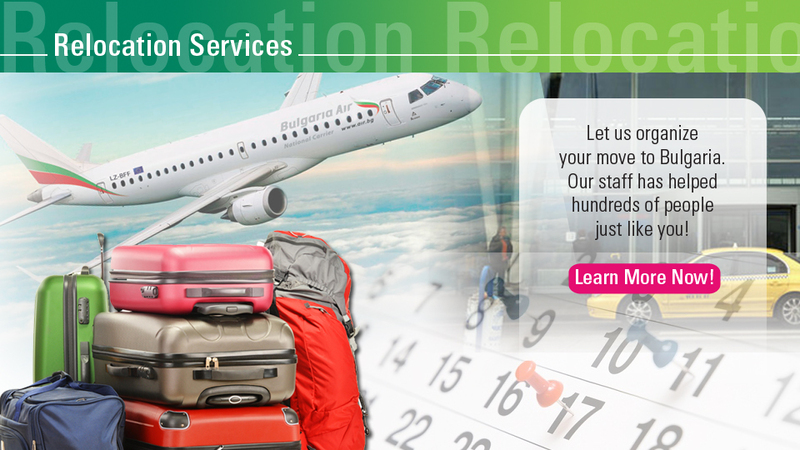 We help individuals and families move to Bulgaria, handling all aspects of relocation from first look to final departure, and every step in between. We offer customized services such as HouseHunt and CarSearch in which we represent the buyer exclusively. If you work with us you can be sure we are representing your best interests, not those of the seller. We also provide relocation information and advice for families regarding education, transportation, banking, health care and leisure activities. If you need help getting to Bulgaria and settling in, come to us! For more information see our relocation services page, or contact us. We have developed an individualized approach to language instruction to meet the needs of every customer. Sometimes we provide actual instruction. More frequently we work with our clients to develop a language learning plan that works for them, and can recommend teachers and language training schools that fit their needs and desires. For more information visit our language learning page, where we offer free Bulgarian language learning tools, or contact us for a no charge consultation. Whether you are gathering a small group or filling an auditorium, you can count on us to make your event a success. We have extensive experience organizing events for up to 300 people. If you are planning a business event, seminar, conference, or project, let us go to work for you to make it unforgettable. 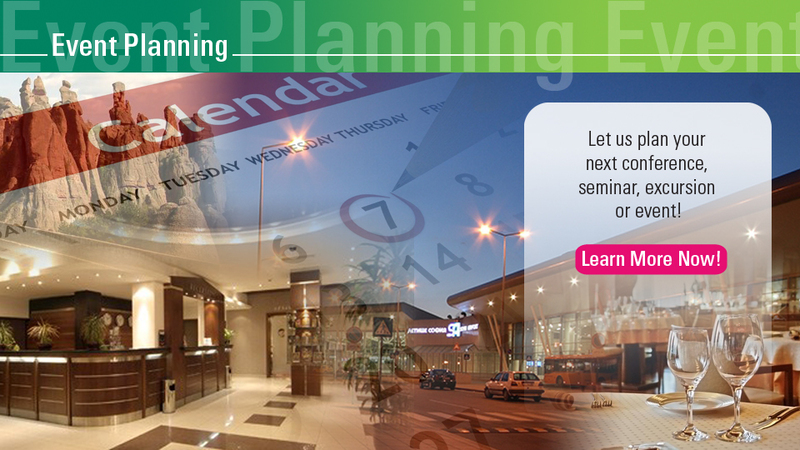 For more information visit our event planning page or contact us. When you need help, call Max! 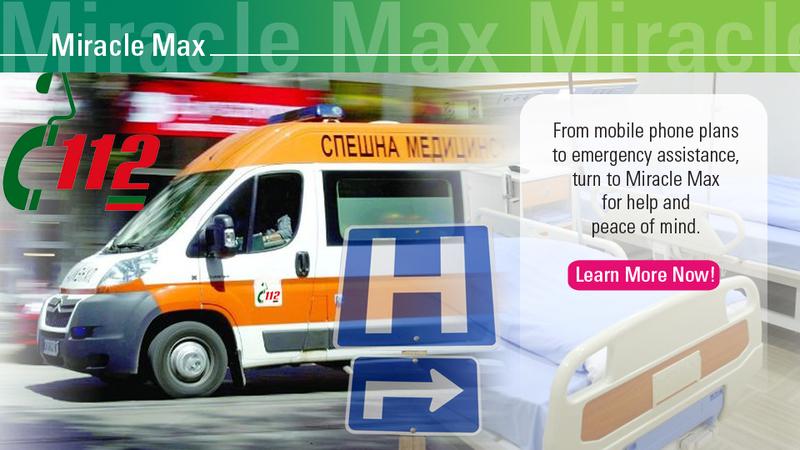 Welcome to Bulgaria operates the Miracle Max emergency hotline service. Miracle Max is a 24/7 helper who is there for you when things go wrong and you don’t know where else to turn. For more information about Miracle Max subscriptions, visit the Miracle Max page or contact us. Whether you are planning to open a business, NGO, or other kind of entity, we can help you get the job done quickly and efficiently. 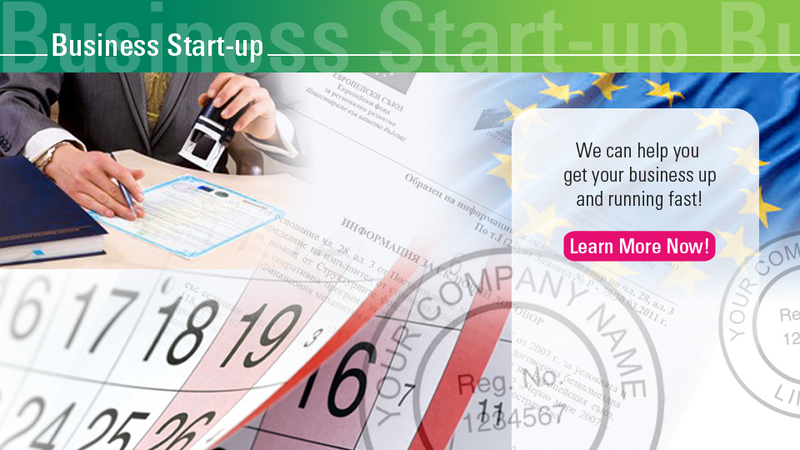 For more information visit our business start up page or contact us for a free consultation and quote. 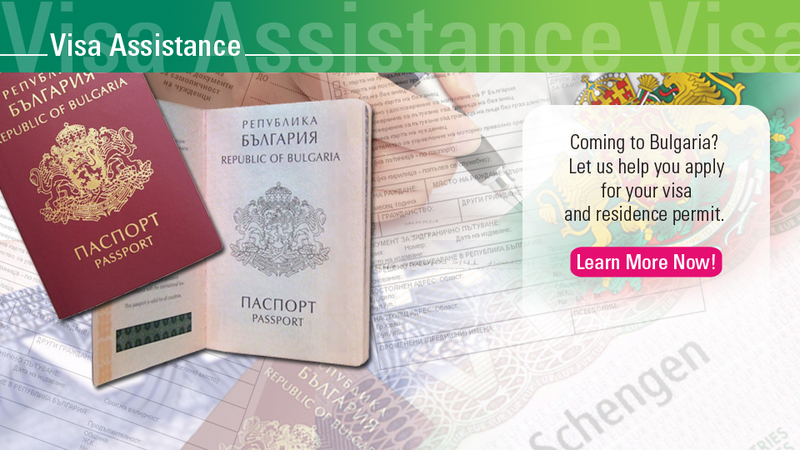 We offer a number of information products for foreigners living and/or working in Bulgaria. Welcome Notes, our monthly newsletter, is specifically designed with expats in mind. 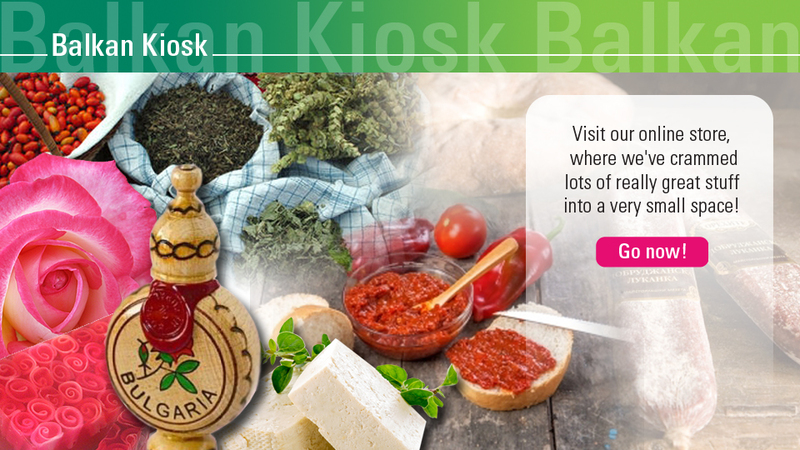 We also curate websites such as Bulstack, Help4Foreigners, and Balkan Kiosk to assist foreigners in Bulgaria. For more information visit our information services page or contact us. Help Us Create New Welcome to Bulgaria Services! Welcome to Bulgaria is always evolving! We learn from every new customer. As times change, so do the needs of expats in Bulgaria. As we notice trends developing, we do our best to respond with appropriate solutions. Check back often to find out what’s new. If you have a need we don’t address, and think we can help, just let us know and see what we can do together.